Welcome to Hartbeeps Chiltern - we're so glad that you found us! 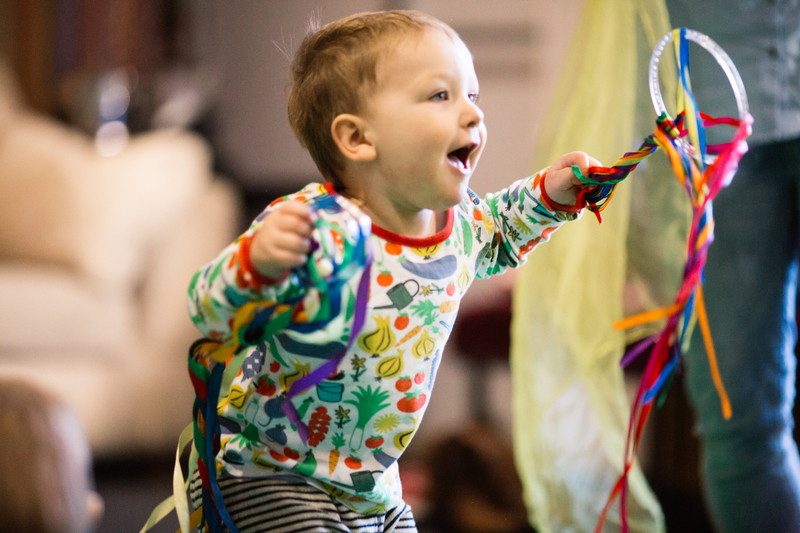 If you've got this far, you'll already know that our contemporary, multi-sensory sessions provide a rich and highly interactive class for little ones of all abilities to learn and have lots of fun. 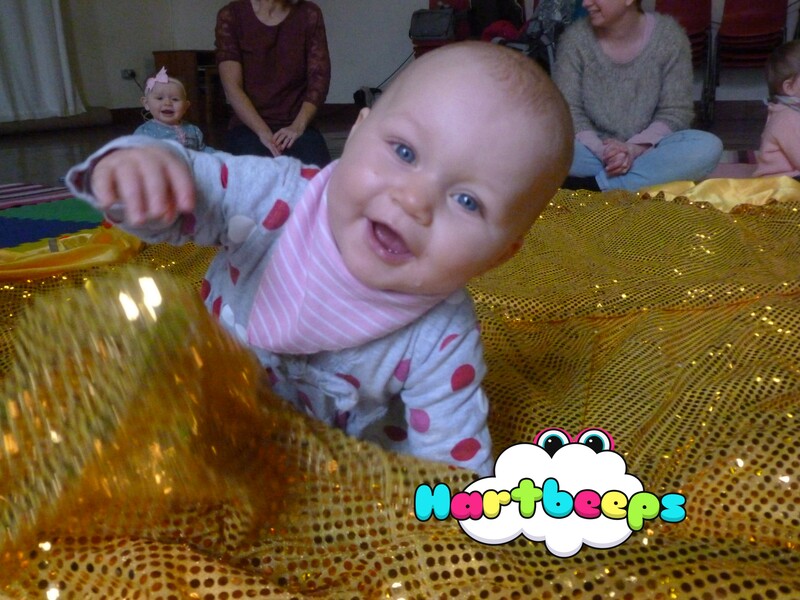 Throughout our sessions, little Hartbeepers are encouraged to move, explore, listen, imagine, interact, communicate and learn with fabulous, colourful, sensory props, puppets, bubbles and baby signing. 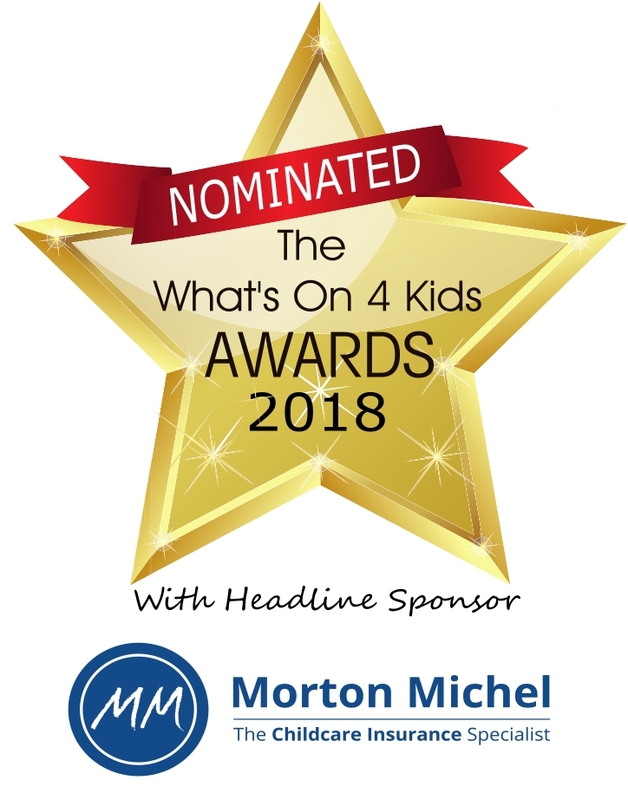 Expect great music, story telling, creative movement, imaginative play, a quirky Hartbeeps twist, and lots more! Hartbeeps South Bucks has been running for almost seven years and we still feel as excited now about it as we did in the very beginning! 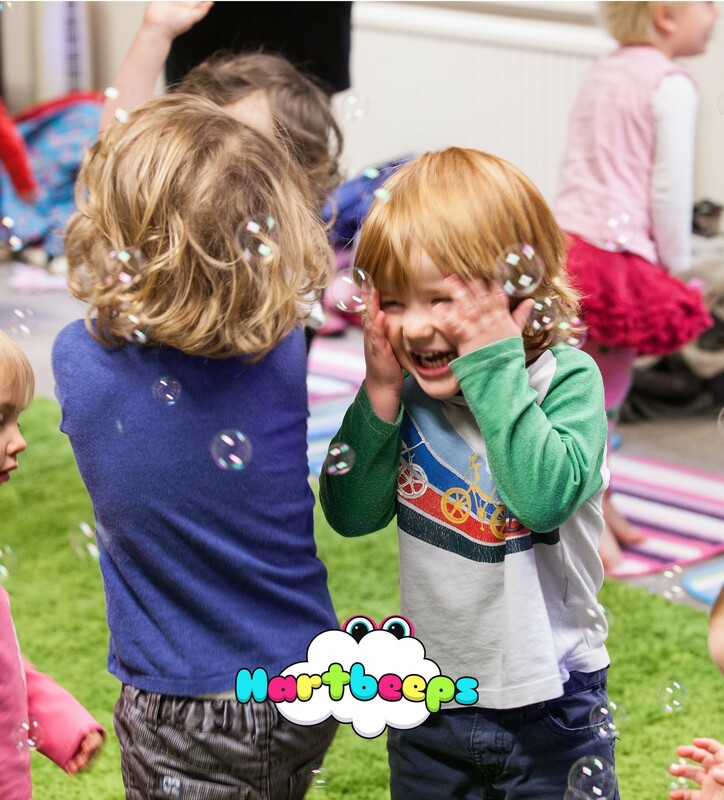 We can't wait to welcome you to the wonderful world of Hartbeeps in Amersham, Wendover, Berkhamsted, Chesham, Chalfont St Giles and Tring! What DO we do here?? 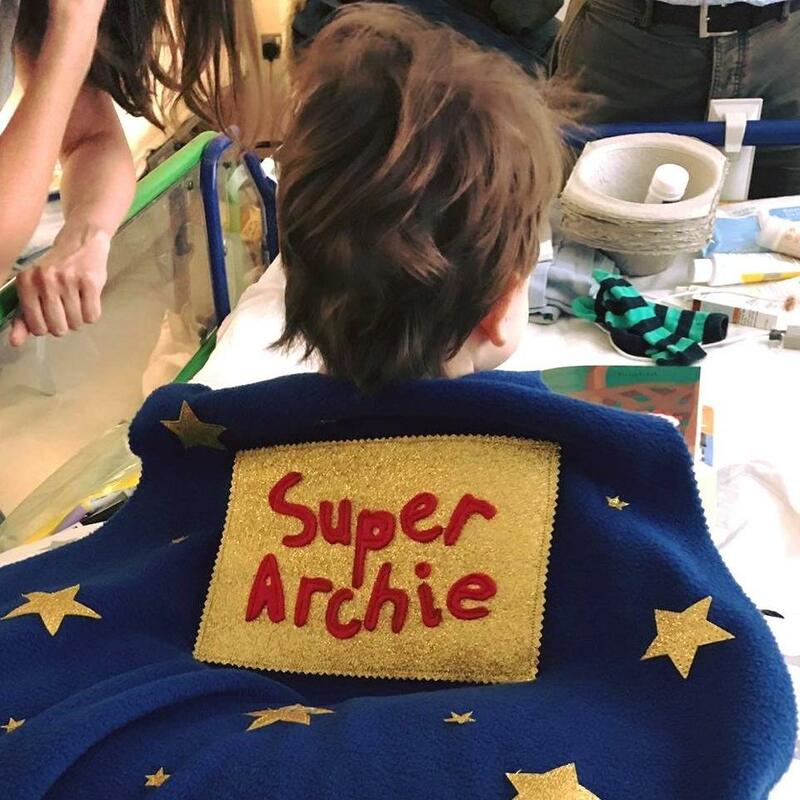 Mainly, we make babies and young children smile all the smiles! 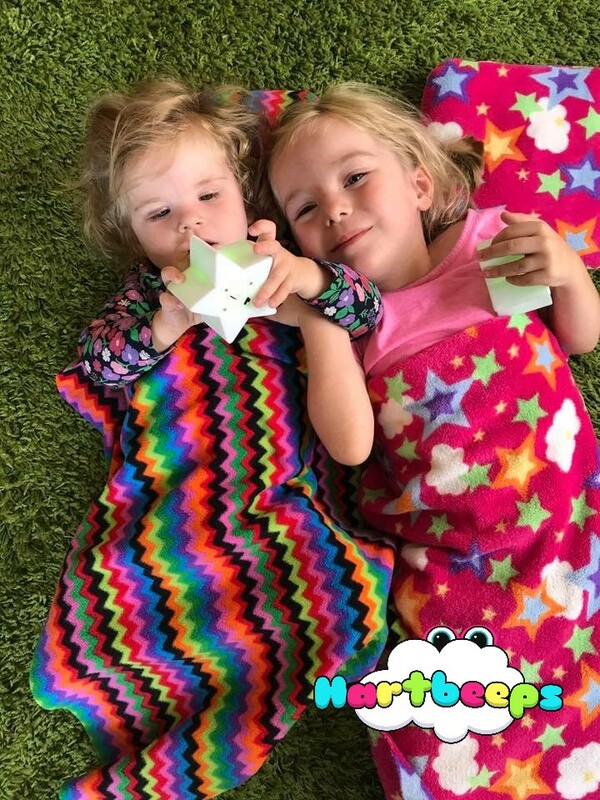 We have a fantastic time at Hartbeeps helping your little ones to learn through play and helping you to make magical memories! We are proud to be working partnership with a number of local & national companies. Feedback from some of our customers!